Is this a pure breed litter or no? Will you recommend american bulldog? I'm a new AB owner and thought I'd share some pics of my new little buddy. 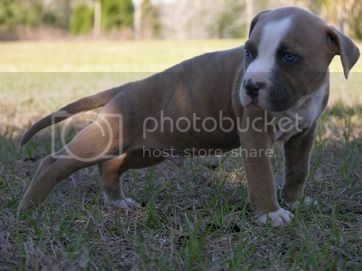 Should I breed him with my female pit bully? Does this look like full AM bulldog?